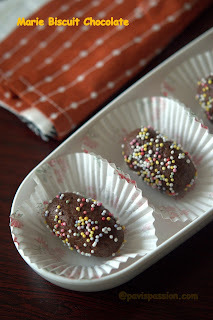 Easy Home made Chocolates can be done using just four simple ingredients Marie biscuits, Coco powder, Condensed milk and butter. 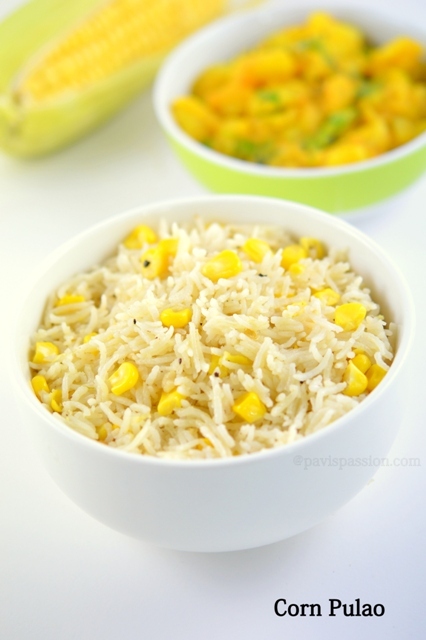 This recipe is awesome in taste and it can be done in 10 mins. My kids are very addictive in chocolates (even me too) but I am very much fear on the store bought chocolates due to artificial flavors and colors. So I stopped and started doing homemade chocolate. I got this easy recipe from a cookery show. 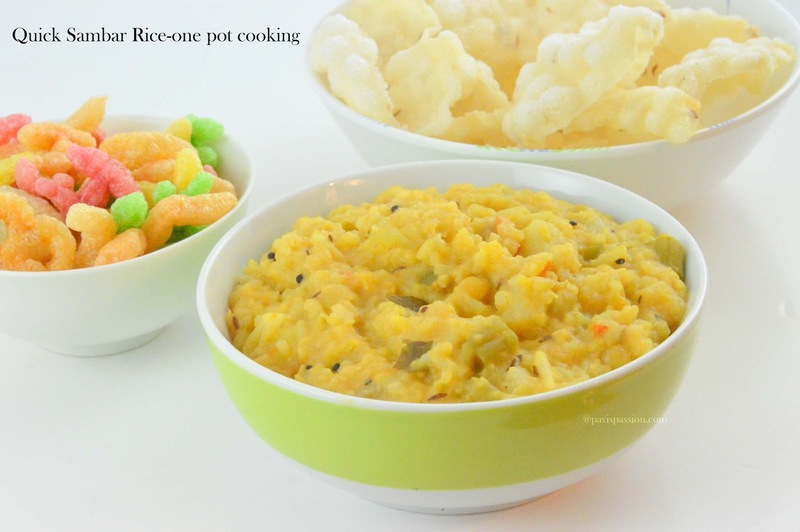 It was awesome just 4 ingredients which everything available at home. I can made a batch of chocolates whenever my kids have more carving on chocolates. And I added some extra taste by adding dates and made it will be more tasty than normal one. This chocolate is healthy and tasty you can make it anytime. Hope this post is very useful for you. Please share and leave you valuable comments. 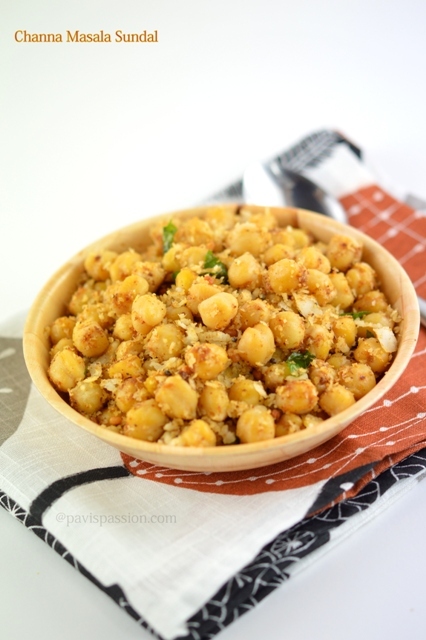 Channa masala sundal, normally consider as navratri recipes, but I use to do very regularly as evening snack for my kids .It’s very healthy and taste good. Channa / Chickpea is high in protein and low in fat . Eating chickpeas provides you with a vegetarian-friendly source of protein, with each cup of cooked beans containing 15 grams ,its also rich in fiber . Well cooked channa, saute with curry leaves, spice and coconut will be very delicious and mouth watering. It contain a good aroma when you add the right proportion of spice . 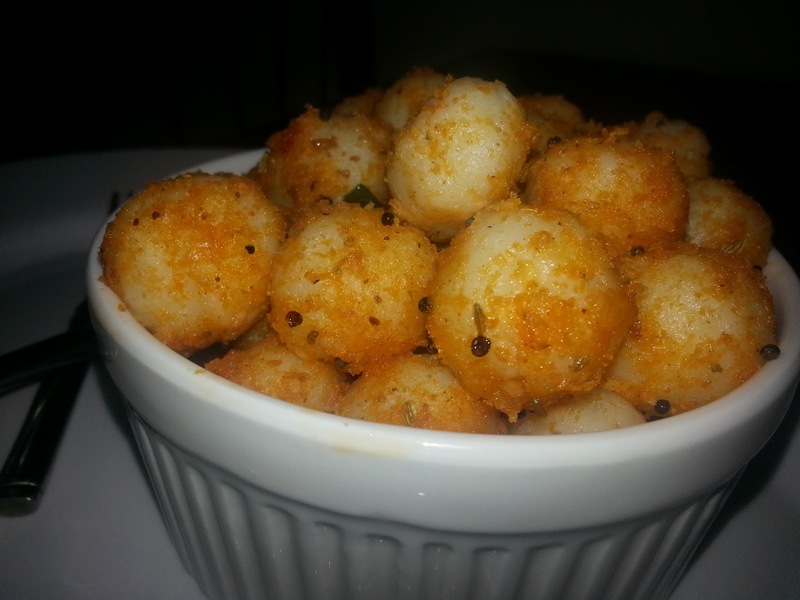 Give your kids this healthy channa masala sundal as evening snakes, sure they will like it.your comments are highly appreciated . 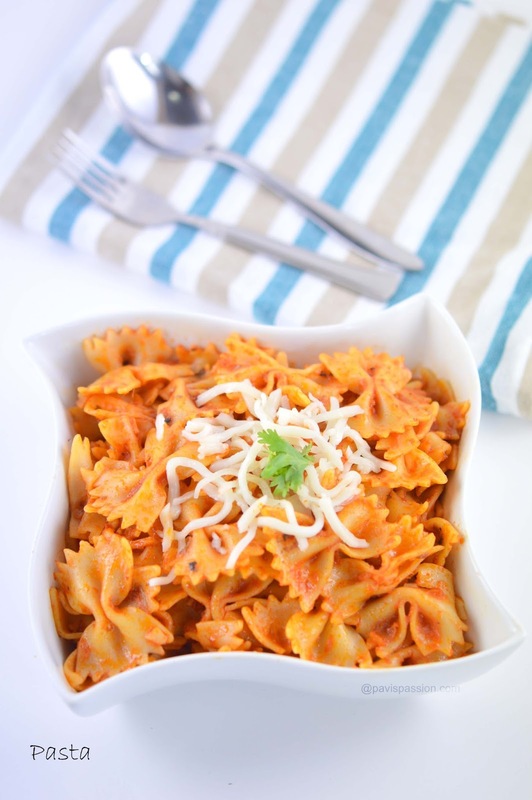 Pasta is a simple dish and can be done in many combination.This is a simple Tomato Pasta which have some alteration to make it in Indian style .To get out of our regular dish I used to do Pasta. Before I was not so familiar with Pasta until my husband used to travel to Italy and get to know about Italian cuisine. He start making Pasta and it was so good. My kids also love and enjoy a lot whenever he do. 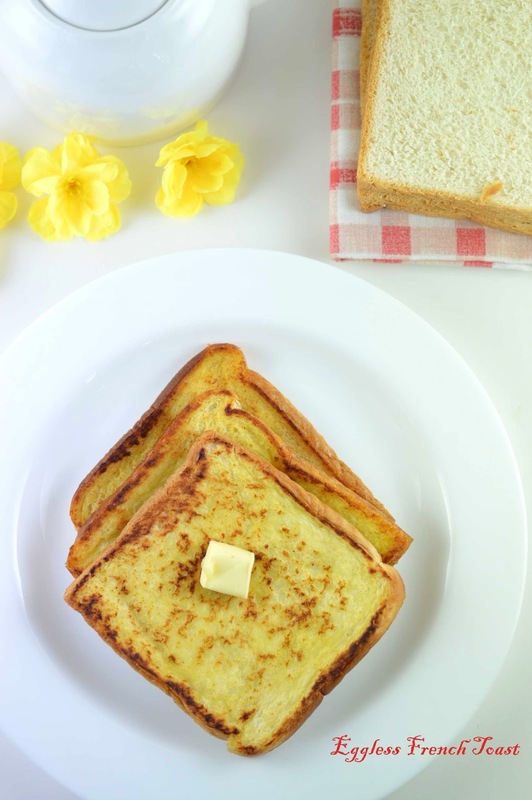 Its was very easy and good for breakfast or even for dinner. 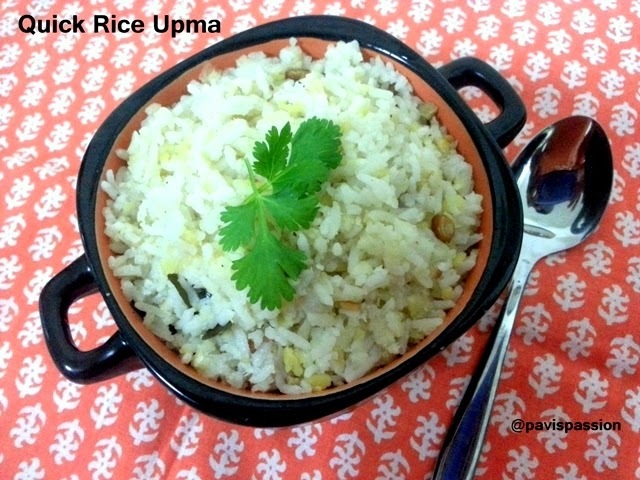 Its have little spice when we compare to the typical Italian pasta, I have modified according to Indian cuisine by adding some garlic and onion with little spice too. 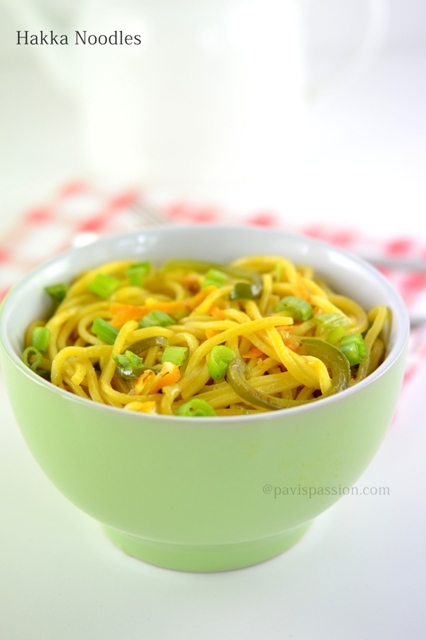 Try this simple pasta and am sure you will enjoy .It make your stomach comfortable and can fit to all ages. Radish paratha is one of the tastiest paratha. Before me and mother think and tried lot but we worry about the smell of radish. As we know Radish is good we have include this in our food. 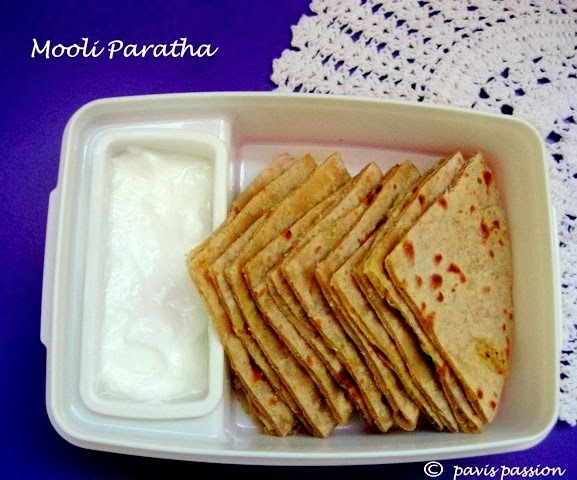 My neighbour friend told me this easiest way of making radish paratha. 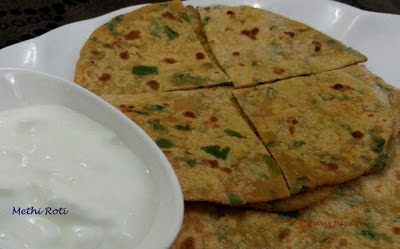 its smells good and those who doesn't like the taste of radish will definitely like this paratha. 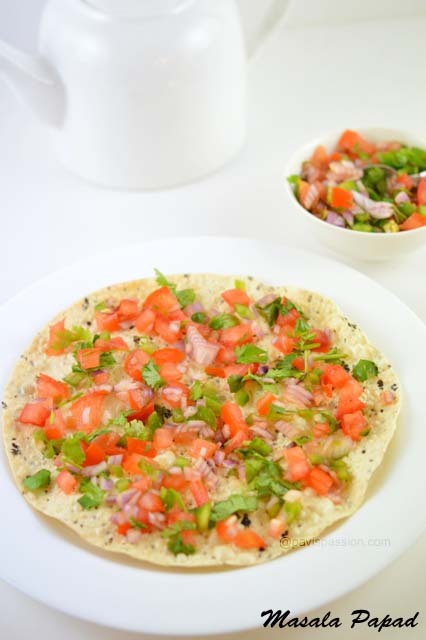 My kid love this and he like to pack this to school for breakfast.Try this easy paratha, sure you will love this..
Methi leaves(Venthaiya Keerai) is rich source of iron and vitamins. 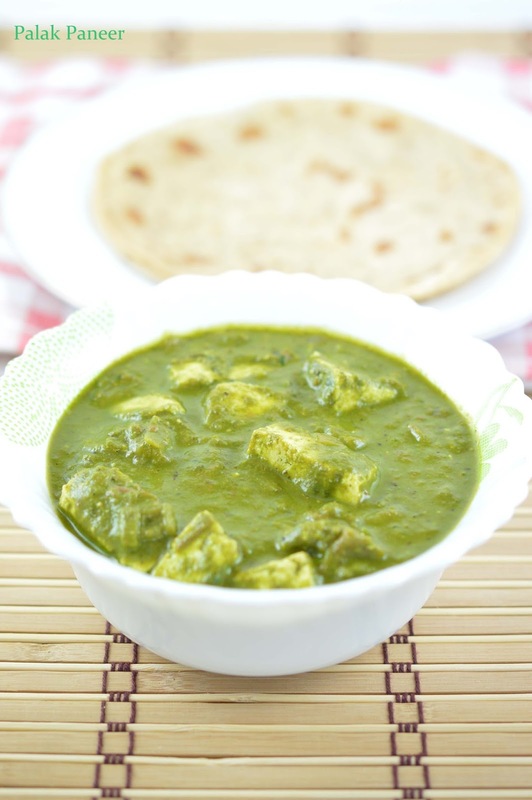 Methi Roti is my son's favourite he simply enjoy the roti with butter and he always ordered me the day before for next day breakfast.As a family we are a big fan of Methi leaves, My hubby planted the leaves at home, whenever we like to have we just pick it freshly from our small balcony garden. Its very easy to cultivate at home all you need is fenugreek seeds(Vendiyam),Pot and sand that's all. 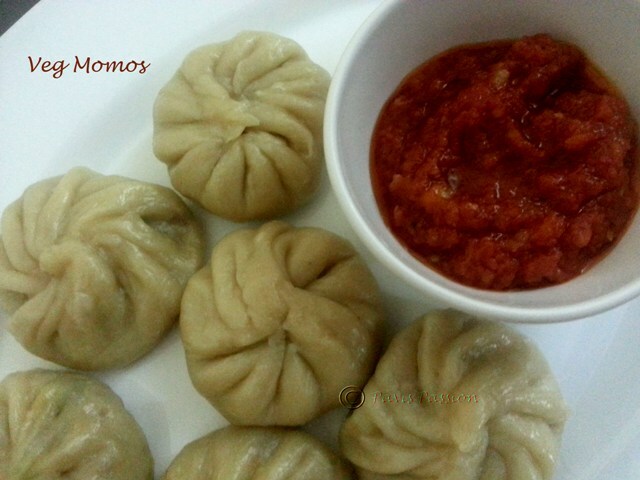 Veg momos is a Tibetan dumpling(kozhukattai) recipe. Its tastes awesome and it flavours like Chinese. New dish to make for guests and parties. Try it out for your kids they will love this. 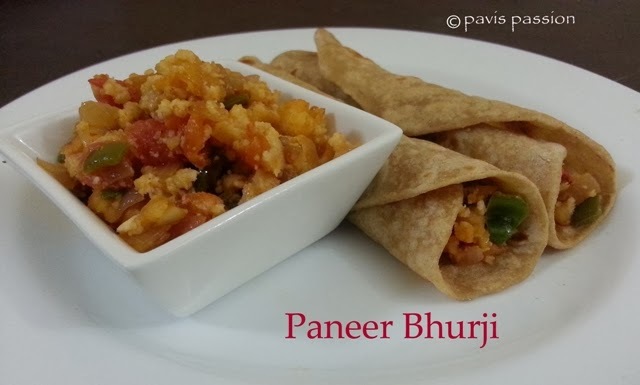 You can try this using whole wheat flour its healthier thaan plain flour.